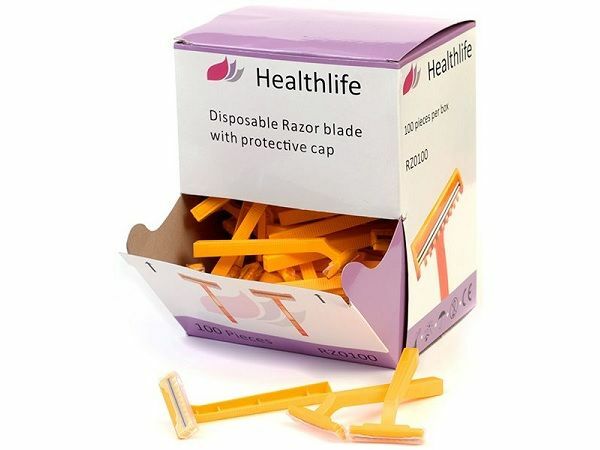 With hair plucking or waxing before, or between treatments, not recommended during laser or IPL hair removal, Laser Physics offer boxes of 100 disposable razors suitable for preparation of treatment areas prior to hair removal procedures. 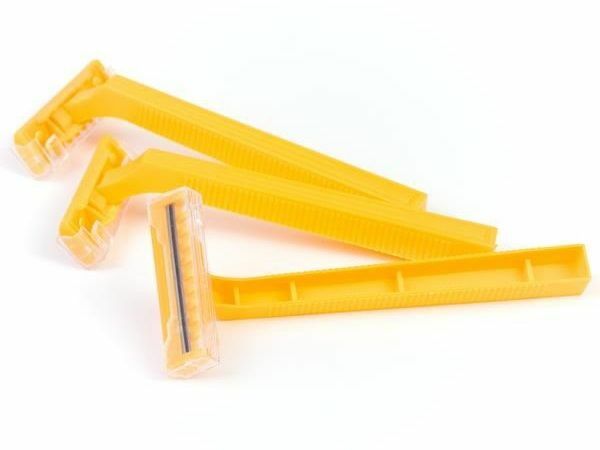 The razors come in an easy to use counter top dispenser and feature an easy grip handle. NOTE: COLOUR OF SUPPLIED PRODUCT MAY DIFFER FROM THAT SHOWN IN PICTURES.